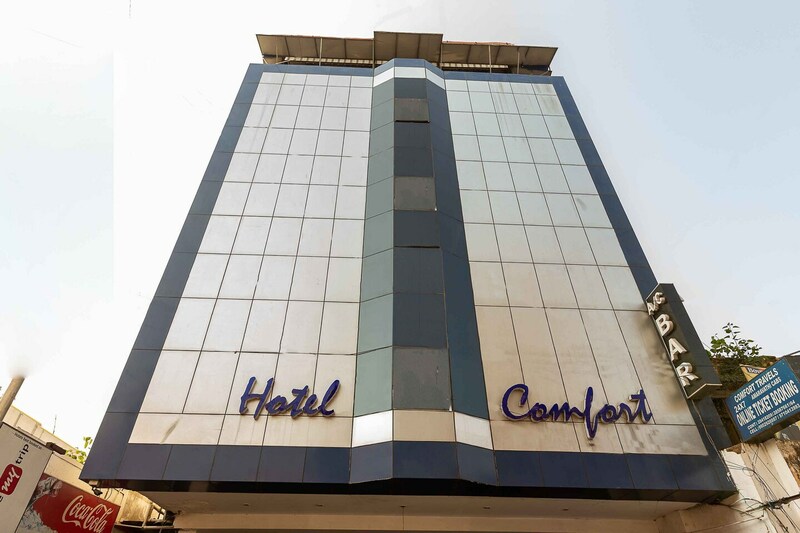 With its easy accessibility to many key attractions, OYO 1066 Hotel Comfort in Chennai offers you the best services, experience and comfort at affordable rates. Maintained by a skilled and friendly staff, the OYO ensures you have a good stay. The property offers AC, TV and more. To ensure the safety of guests, the hotel provides facilities like fire safety, first aid and round the clock security. Traverse Chennai to visit famous attractions like Masjid-E-Qudusiya, Parthasarathi Temple and Csi Wesley Church. Canara Bank ATM - Triplicane Branch, City Union Bank ATM and Syndicate Bank ATM close to the hotel ensures you are never short on cash.